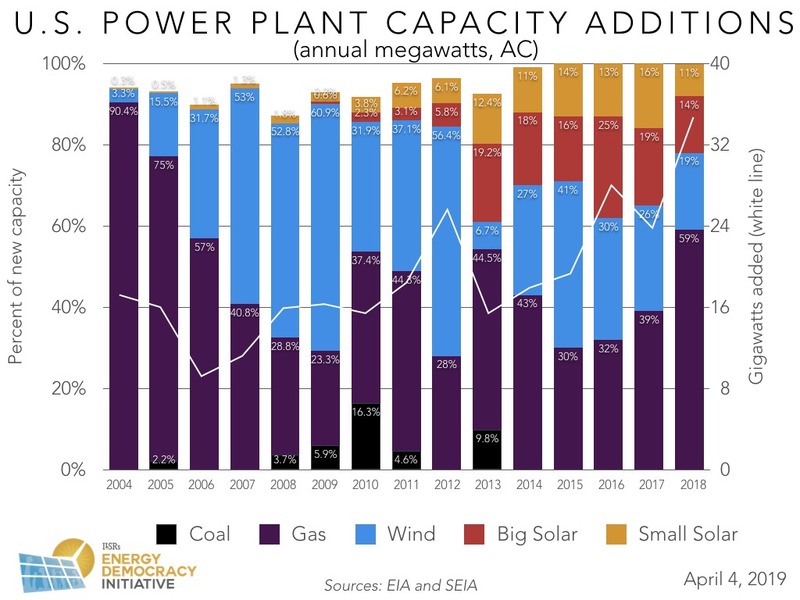 Last year saw the largest growth in new power generation capacity in the U.S. in more than a decade — 34.7 gigawatts of new capacity came online. While growth across a mix of energy resources contributed to this jump, new gas plant development overshadowed all renewable energy sources, combined. Whether communities can rein in the growth of these costly, centralized gas plants will have important implications for the future of local, renewable energy, as ILSR warned in a report entitled Reverse Power Flow, released last year. Below are updated illustrations and analysis of national data on new power plant capacity, disaggregated by energy source. We present annual results from 2018 first, followed by more detail from the fourth quarter of last year, as part of our regular quarterly reporting. 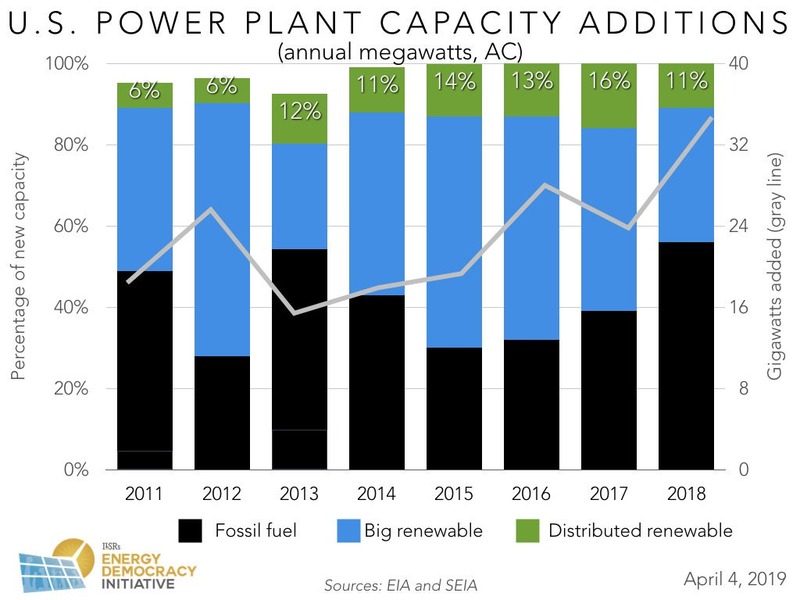 In terms of annual capacity added, renewable power capacity continued to grow overall in 2018. Distributed or small-scale solar, utility-scale solar, and wind power all saw gains in capacity added, when compared to the previous year. Small solar added a record total of more than 3.8 gigawatts or 11% of new capacity in 2018, as illustrated above — enough to power more than 750,000 homes. Utility-scale solar and wind saw steady growth with 4.9 and 6.6 gigawatts added respectively last year, more than was added in the previous year for either technology. That said, a significant expansion in nonrenewable fracked gas plants overshadowed this growth in renewables in both raw and relative terms in 2018. Fossil fuel plants saw their largest share of new capacity added in more than a decade. Gas plants added more than 19 gigawatts of capacity last year — roughly 10 gigawatts more than 2017 — claiming a share of more than half of all new capacity. In the last quarter of 2018, more than 14 gigawatts of new power generation capacity was added. Distributed solar saw more than 1 gigawatt added that quarter, its largest quarter of the year. 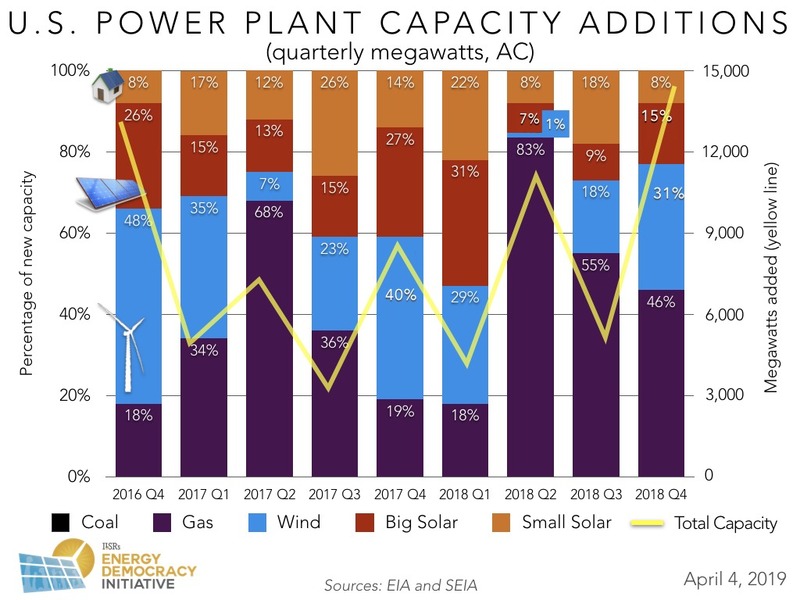 Its share relative to growth in utility-scale solar, wind, and gas plants, however, dropped 10 percentage points to an 8 percent share of the quarter’s new power plant growth. 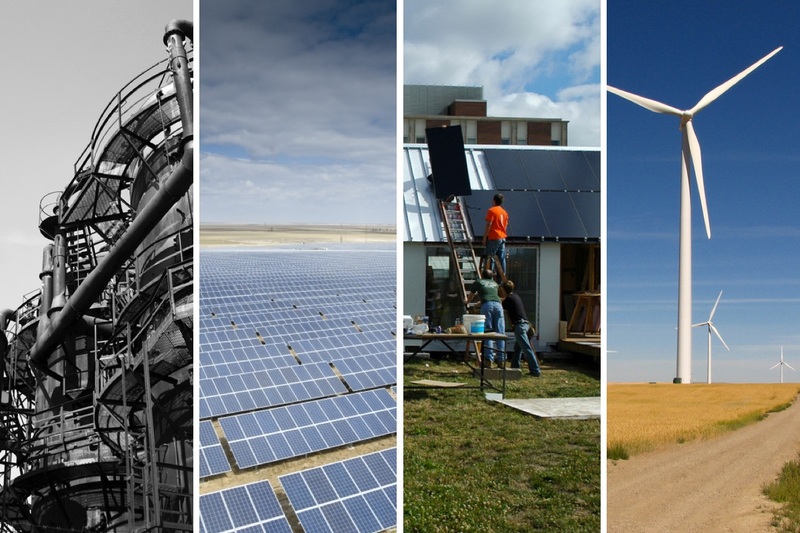 In addition to these trends, the end of 2018 also saw the first investor-owned utility Xcel Energy make a notable commitment to producing its power from 100 percent carbon-free energy sources by 2050, enabled largely by strong public policy. 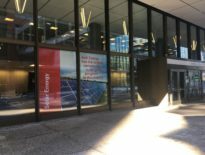 As Xcel works toward its goal — despite contradictory news that the company now wants to purchase a new gas power plant in Minnesota — customers will want to keep asking three important questions to hold the corporation and other electric utilities accountable to making smart, long-term investments in local energy. 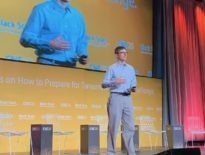 In addition to continuing to put pressure on incumbent utilities, communities are organizing and building power to challenge and transform the model of centralized power generation directly. For example, community members in Holyoke, Mass., shut down a fossil fuel plant and successfully fought to transition the site to a solar and storage facility — instead of converting it to a gas plant. Places like Puerto Rico are considering how community ownership of local, renewable energy can build wealth and greater resilience on the island. These and other powerful stories from across the country illustrate ways to reverse the growth of new, centralized gas plants and to support local, renewable energy instead. Interested in earlier trends and analysis of new power plant capacity? Check out our archive, illustrating how electricity generation has changed in previous quarters and years. This article originally posted at ilsr.org. For timely updates, follow John Farrell or Marie Donahue on Twitter or sign up to receive the Energy Democracy weekly update.